The worlds largest telecom equipment maker is charged with a 13-count indictment with bank & wire fraud allegations & violating sanctions against Iran. 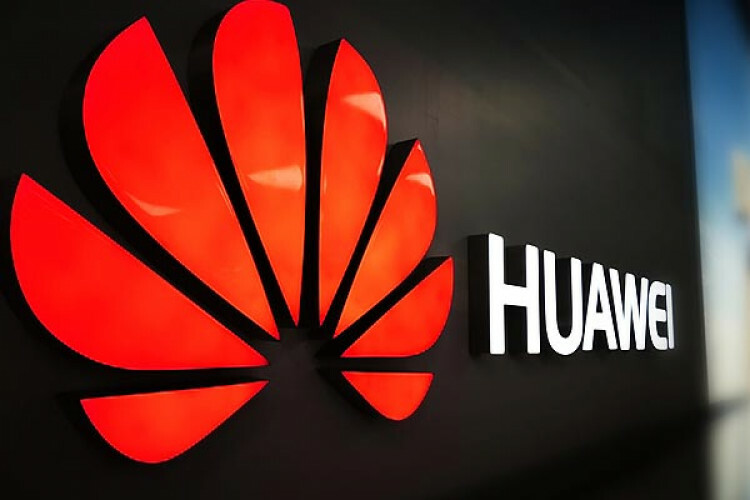 Meng & Huawei are accused of conspiring to defraud HSBC & other banks by covering up its relationship with Skycom Tech go ltd. Huawei's lawyers pleaded not guilty to these charges, next court date on April 4. Meng was arrested in Canada in Dec & is fighting extradition.